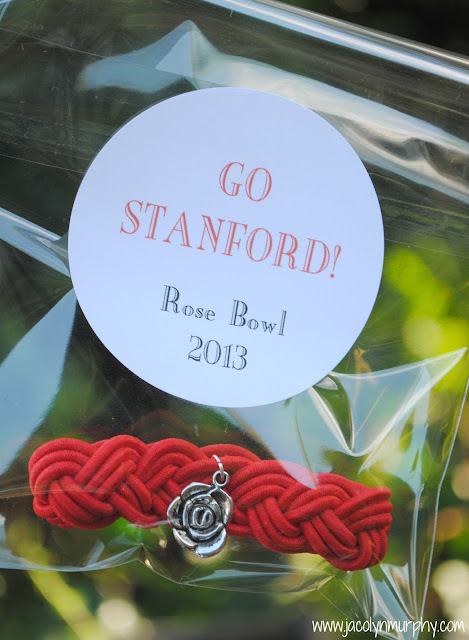 Jac o' lyn Murphy: Red Rose Bowl Bracelets...Playing both sides! 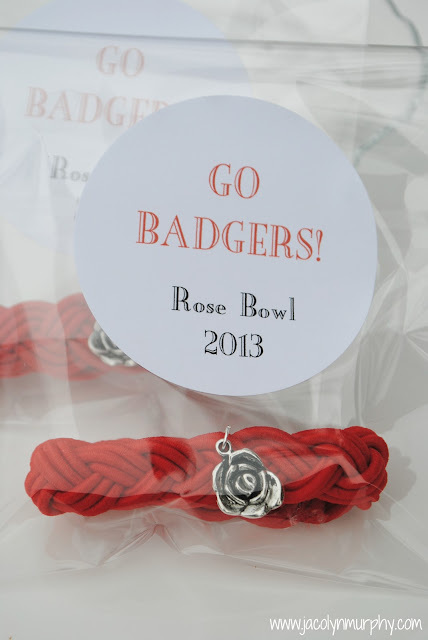 Red Rose Bowl Bracelets...Playing both sides! most people in our town are either alumni, students or fans. for the 2 local Badger fans I know! What Bowl Game are you most excited for? Cute! Those fans will be styling! 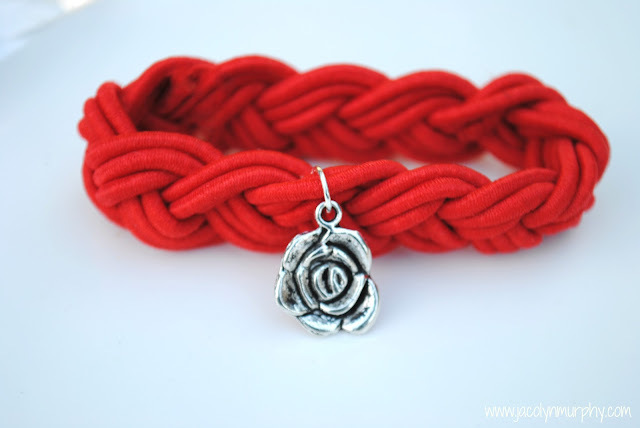 This is a really cute bracelet. I love it. I have a link party called Wednesdays Adorned From Above Blog Hop and would love to have you share this with everyone. It runs from Wednesday through midnight Sunday. Here is the link to the party. 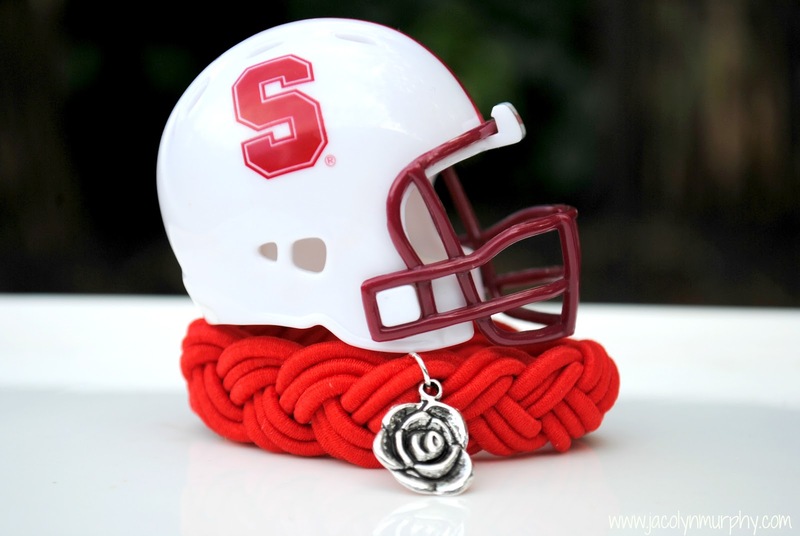 awww, this is such a cute bracelet!